One of the earliest pioneers of mehendi design in India, Bhramadevi Sharma has catered to several celebrity clients — like Shabana Azmi, Nargis Dutt, Shah Rukh and Gauri Khan, Tina Ambani, Hema Malini and Amitabh Bachchan’s family, among many others in her 50 years in the business. The second generation in a family of mehendi artists, Bhramadevi has now passed on her legacy to daughter Deepa, who is a renowned henna artist in her own right. 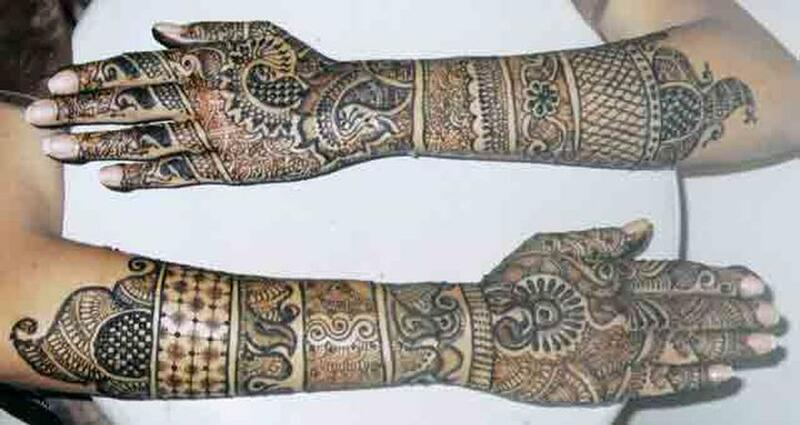 Bhramas Mehndi is a bridal mehndi artist based out of Mumbai . 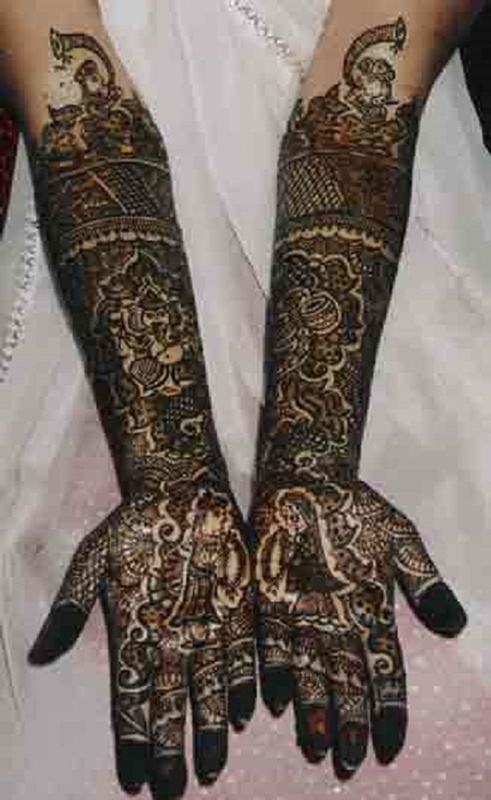 Bhramas Mehndi's telephone number is 76-66-77-88-99, Bhramas Mehndi website address is http://www.bhramasmehendi.com/, address is Jeevan Sudha Society, Juhu Lane, Yadav Nagar, Andheri (W), Mumbai. 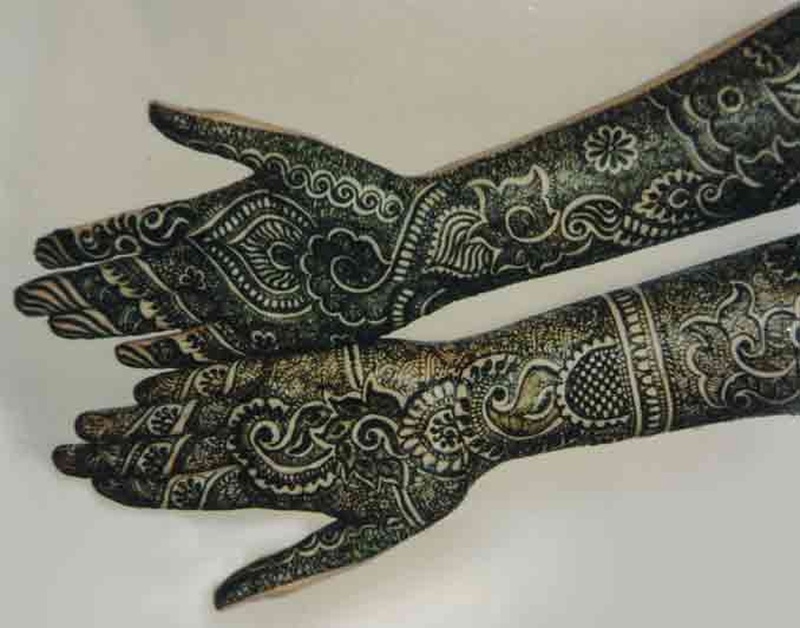 Bhramas Mehndi is mainly known for Bridal Mehndi, Wedding Mehndi, Indian Mehndi, Arabic Mehndi. In terms of pricing Bhramas Mehndi offers various packages starting at Rs 5000/-. There are 1 albums here at Weddingz -- suggest you have a look. Call weddingz.in to book Bhramas Mehndi at guaranteed prices and with peace of mind.